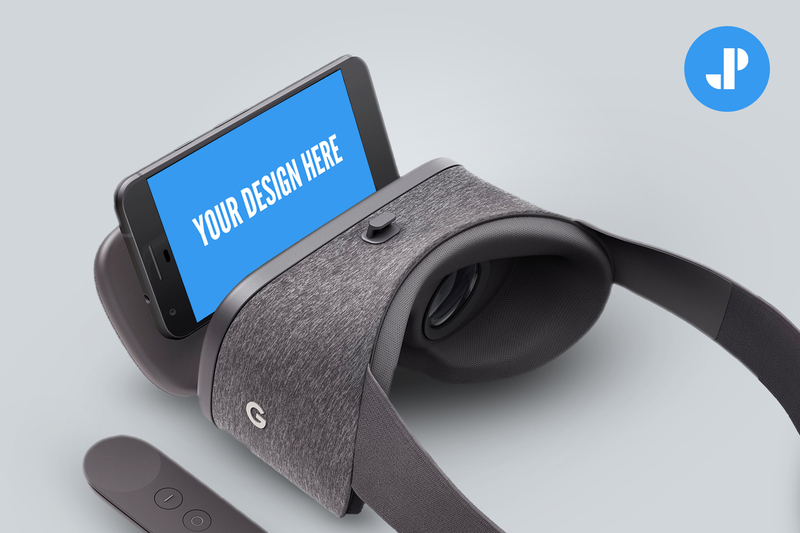 The awesome mock-up of the day is Free Google Daydream Mock-Up Template PSD. Showcase your smartphone screen design by using the smart-layer, which give your design a flawless and excellent look. Feel free to download and use in your design projects personally and commercially.